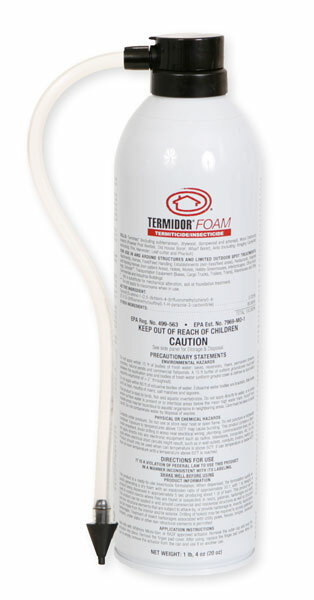 I read that Termidor will help with mold. My parents basement is very moldy and alot of bugs. How would you suggest using it to help prevent the mold or kill it? The only products that we have for mold control are Bora Care and Timbor. Mold Clean is a product that helps clean mold from wood. In many cases, eliminating mold is as simple as eliminating moisture and creating a circulating air flow from indoors to outdoors and vice versa. In the case of a basement with no air movement, and some moisture or condensation, mold will grow and continue to grow even with chemicals applied to it. There really is nothing that will help in the situation. You might consider installing a ventilation system and or fans.